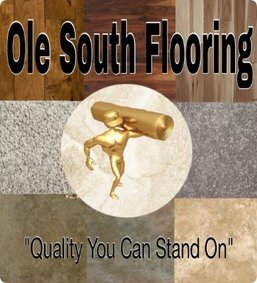 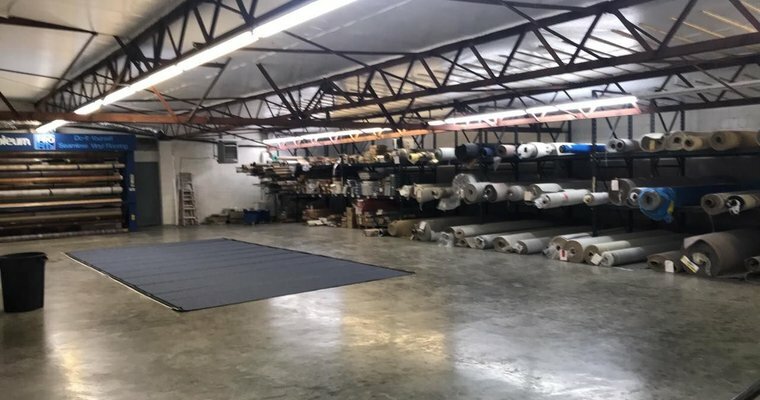 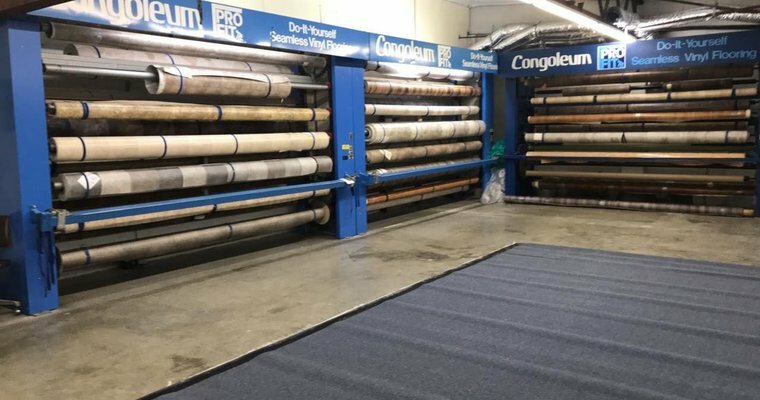 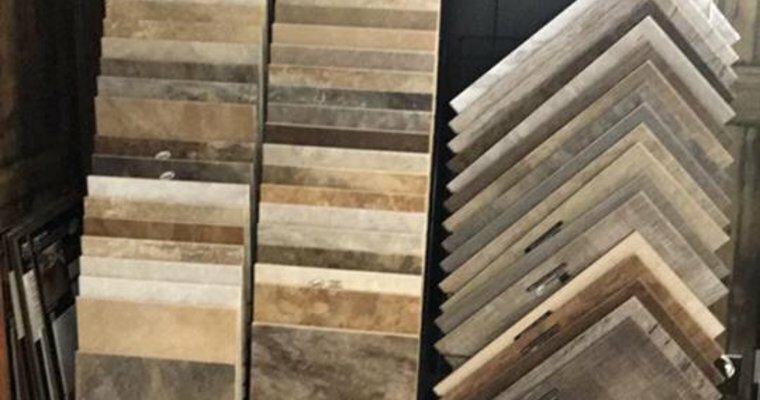 At Ole South Flooring, we offer a variety of flooring to fit your needs. 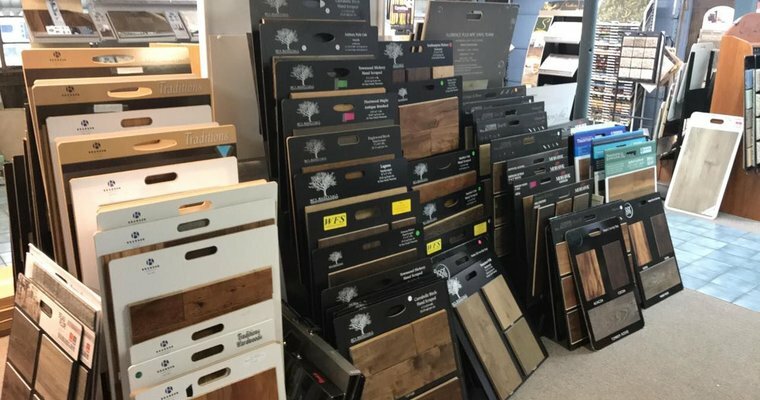 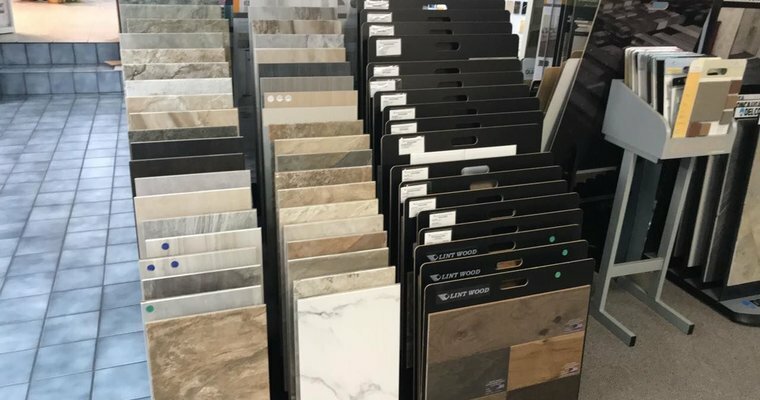 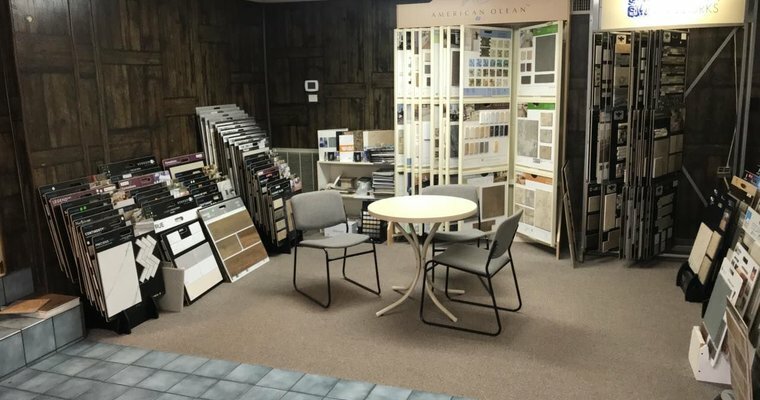 From Luxury Vinyl Planks, Luxury Vinyl Tiles, Hardwood, Engineered Hardwood, Ceramic and Porcelean Tile, Carpet, VCT and more, we can make your flooring dreams a reality. 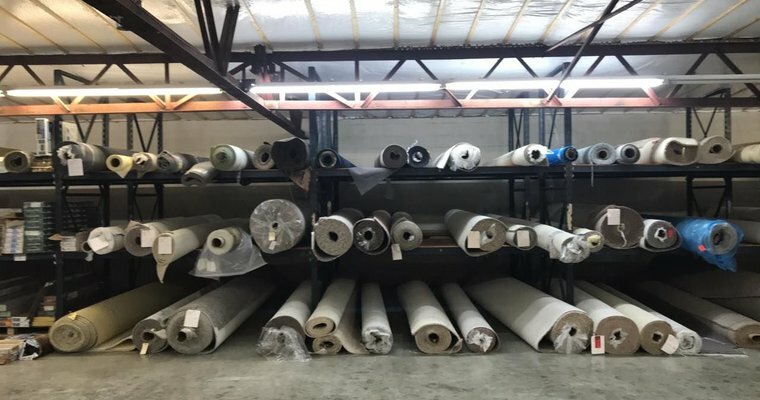 We offer installation of all materials that we sell. 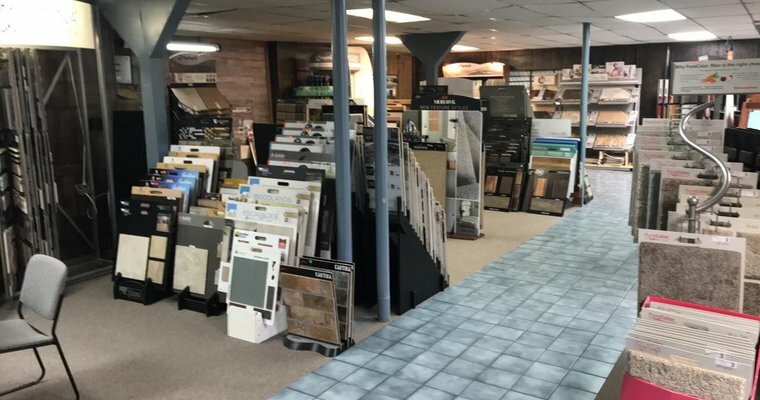 We are licensed and insured, and we offer warranties on all of our labor.